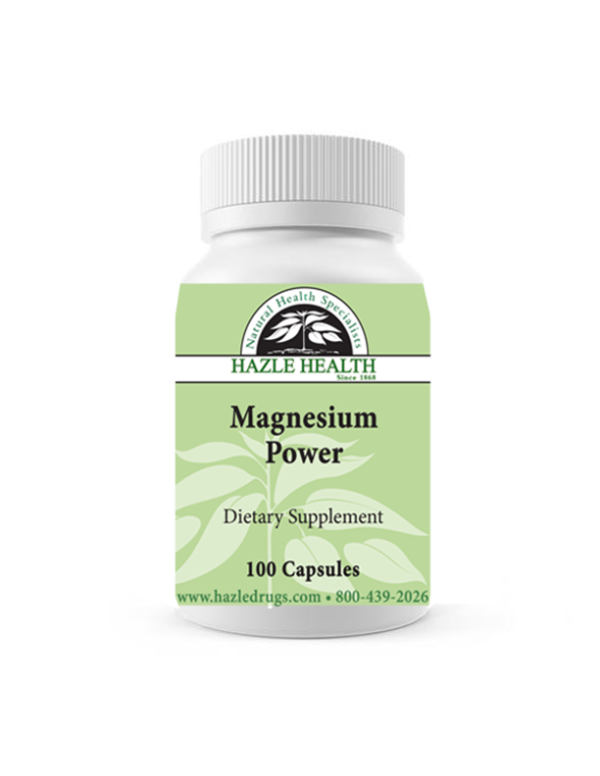 Hazle Health Magnesium Power is a magnesium mineral chelate. 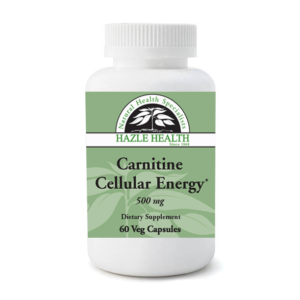 It is a very stable form of magnesium that is highly absorbable and is very gentle on the stomach. Although magnesium is the fourth most abundant mineral in the body, it is estimated that 80% of Americans are Magnesium deficient. Magnesium plays a fundamental role in supporting energy metabolism and utilization of many essential nutrients including more than 300 enzymatic and physiological functions. 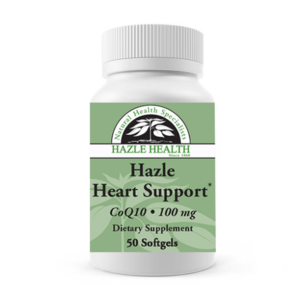 Magnesium supports cardiovascular function, hormone health and muscle function. 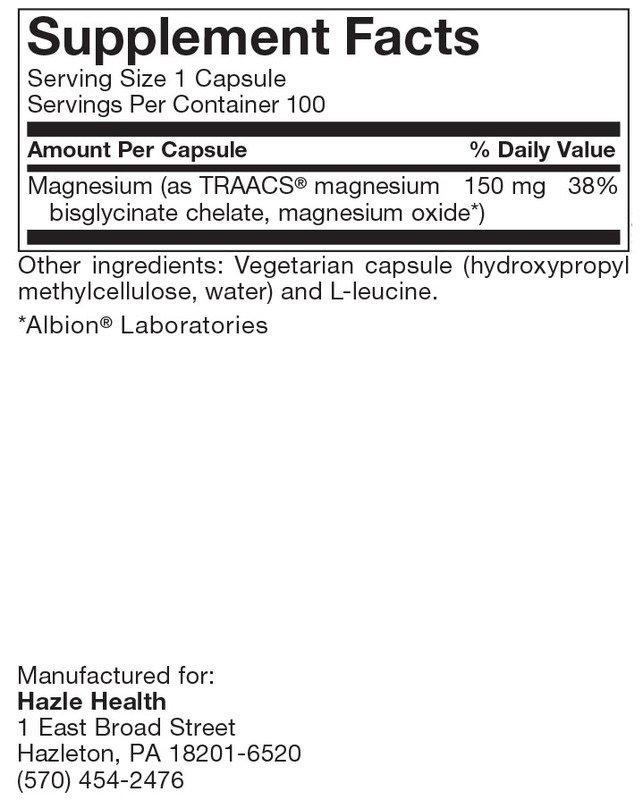 Magnesium Power contains magnesium bisglycinate chelate, which is very easy to absorb and because it is well tolerated it won’t cause digestive disturbances. 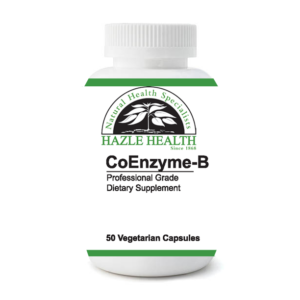 This product is free of artificial flavors, preservatives and coloring.